Here is one more motivational post how to surprise your kids and keep them home in the cold winter days. It is about creating interesting toys from cardboard. This is the most easiest and cheapest way to make interesting toys and games for your kids, and keep them busy.So are willing to start, you need to find some cardboard, depending on the project you need to make. 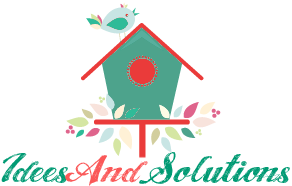 There are so many interesting DIY projects that you can make easy, and in the same time you will make your kids happy and joyful. 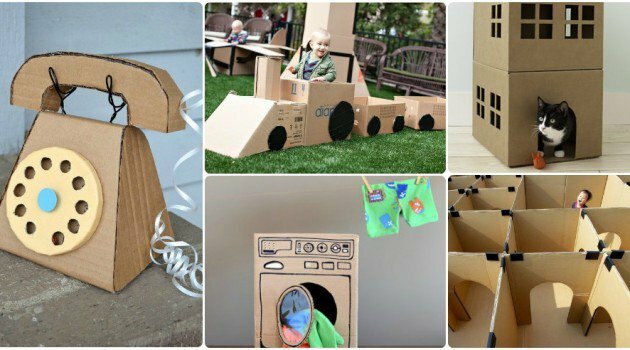 Now check out the following examples and get inspired to make wonderful DIY cardboard gift for your kids. Have fun!